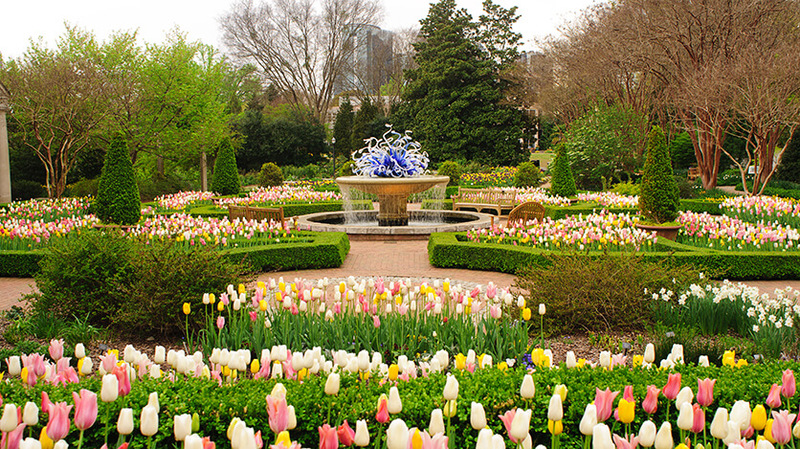 Atlanta is a cultural gem, gifted with wonderful museums, a fascinating history and an eclectic mix of cultures. Despite its history Atlanta is a very modern city that’s clearly proud of its roots. Due to the flexible immigration laws, people from a wide range of cultures have settled here, making the city all the more interesting and enjoyable to visit. A city that was home to Martin Luther King is bound to be full of museums and educational places to visit. History buffs worldwide should have it on their bucket list. It’s the ultimate place to go if you want to learn about African American history, make sure you visit the Martin Luther King Jr Centre For Nonviolent Change and see his childhood home. The National Centre for Civil and Human Rights is also worth a visit. Over the years Atlanta has become known as "the city too busy to hate." Those who enjoy the arts will feel at home in Atlanta, it’s a cultural city that is blessed with many theatres, art galleries and music venues. Try and catch a performance by the Atlanta Symphony Orchestra at the High Museum of Art or see some live jazz at Castlebury Hill during your stay. If you want more of a lively holiday then don’t worry, Atlanta has a thriving party scene. There are plenty of trendy bars and nightclubs with famous DJ’s hitting the decks. Atlanta is also admired for its delicious Southern food, however there are lots of different dishes and cuisines to try thanks to the cities ethnic diversity.